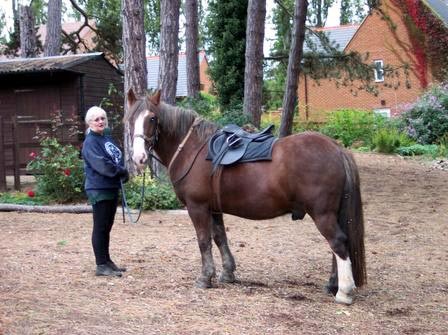 Rupert joined us in August 2003 and he is owned by the Elisabeth Curtis Centre. 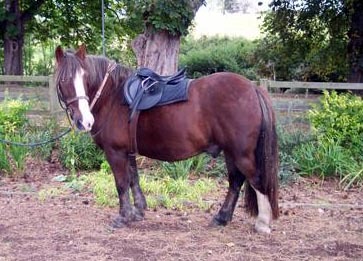 He was born in 1995 and is a Welsh Cross Cob. 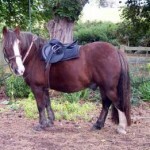 Rupert is 14.2hh, so is a useful size for many of our riders and, as you can see, he’s a liver chestnut colour. 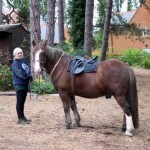 Rupert is a real character and is a firm favourite with some of our riders.